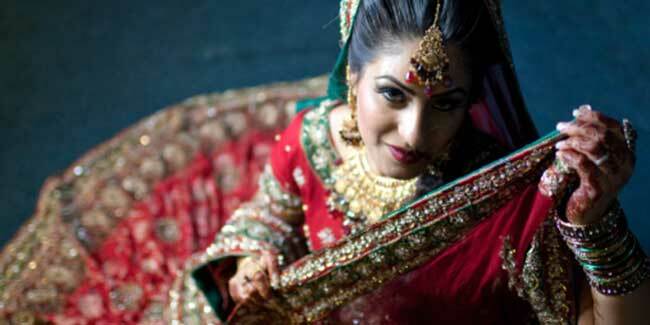 Solah shringar are the 16 ornaments that an Indian bride needs to wear on her wedding day. Apart from beauty, there are scientific reasons behind adorning these accessories and jewellery. It has deep rooted implications. You must have heard the term “Solah Shringar” numerous times from your aunties, grandma and other relatives. Even Hindu Goddesses are shown embellishing different types of jewellery and accessories which indicates that solah shringar has deep rooted implications. Solah shringar is actually the 16 ornaments that an Indian bride needs to wear on her wedding day to enhance her beauty but did you know there are scientific reasons as well behind adorning all these pretty accessories and jewellery? Read on to find out! As you know bindi is worn on the forehead, where from it not only helps accentuate your features but also improves focus. Apart from enhancing the beauty of your wedding outfit there is one more purpose that earrings serve. Wondering what that could be? Well, as you know the outer part of the ear contains acupressure points, so if right amount of pressure is maintained with earrings, it will keep your kidney and bladder healthy. Anklets are generally worn by married women but girls also love to wear them for their melodious sound. It is believed that the sound of anklets fill the ambiance with positivity and purity thus it destroys the negative energy. A nose ring is also one of the several symbols of a married woman. According to Ayurveda, women who get their nose pierced are assumed to experience less pain while delivering the baby. Apart from being a beautiful accessory, henna is a vital herb that helps calm your nerves and cools down the body. Gajra is a string of flowers, usually made of jasmine, which is worn by the bride as a hair accessory. Flowers represent happiness but their aroma offers a sense of freshness and calmness to the bride. The belt not just enhances the waist area but also holds the saree in place. Not many women know that it also prevents saturation of fat around the belly area. 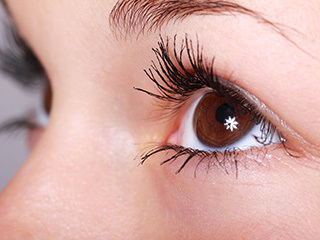 Kohl (kajal) is not only known to give definition to your eyes, but it also protects you from negative energy due to its black colour. Toe rings are usually worn on the second finger of the feet, blood vessels of which are supposed to be connected to the uterus and heart. The toe ring helps in maintaining the blood flow and regulates menstrual cycle. It is believed to be a symbol of good luck and evokes powerful seductive charm. Sindhoor is applied right above the pituitary gland, a major hormone releasing gland of the body. Do you know that a nerve passing through ring finger stimulates brain activity? Frequent metallic friction on this finger is good for health. The mangalsutra, a thread of black and gold beads, is given by the groom on the wedding day to his bride. It is a classic signature of married woman. It is believed to regularize blood circulation. Just like the sound of anklets, sound of bangles is also considered good. The sound of bangles made of silver and gold can strengthens the bones of the hand, says Ayurveda. Besides, the properties of these metals enter the body due to friction. 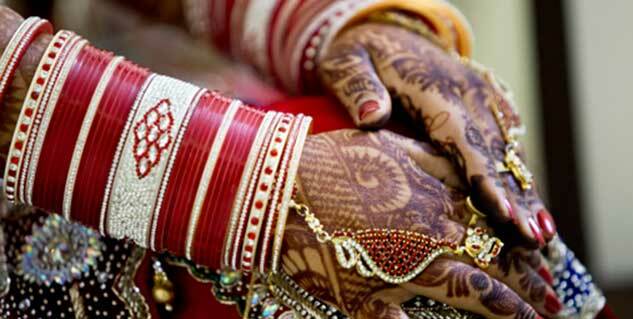 Armlets are worn on the upper arm and provide the same health purpose as bangles. In Indian context, red is connected to the rising sun and is also considered as the colour of love and passion. A red piece of clothing be it saree or suit or lehenga is considered lucky for married women.